NT5D97AD Pack 2.048MBs Dual DTI2 or Dual PRI2 with ENET 60 channel (DDP2) 3+4шт плата 2-х каналов E1 ISDN PRI или DTI Там два ключевых момента: 2 свича , отвечающих за то, будут ли D-ch внутренней дочкой (51-я плата) или внешним DCHI устройством и второй - 4 свича, определяющих адрес внутреннего DCH. QPC414C сетевая карта 1+18 Common Equipment card interfacing between the system and Meridian Mail modules as well as DTI and PRI cards. The QPC414C Network Card provides 30 traffic timeslots for every network loop and speech path switching, signaling, and control circuits for 2 network loops. This allows for efficient operation of the Meridian Mail voicemail system. QPC661 FA карта трёхпроводных аналоговых линий для входящих междугородных, для исходящих местных линий 3WT. Established in 2000, eComp is proud to welcome all our U.S. Government entities and want you to know that we support your efforts 110%. We are fully registered with the Central Contractor Registration (CCR) and maintain Federal CAGE Code: 1WXV7 and GSA Schedule 70 Contract GS-35F-0419X which enables us to do business with you. We accept Government Purchase Orders, Purchase Cards, Net-30 Open Accounts and ship anywhere in the world, including APO & FPO's. We are HubZone Certified. The Nortel IODU/C Pack is a drive package card with a hard drive and CD-ROM drive. It provides a new simplified software delivery method via the generic CD-ROM and customized keycodes to activate new software feature packages and TN levels. The IODU/C requires X11 Rel. 23 or higher software and software code SERV0080 for first time upgrades. 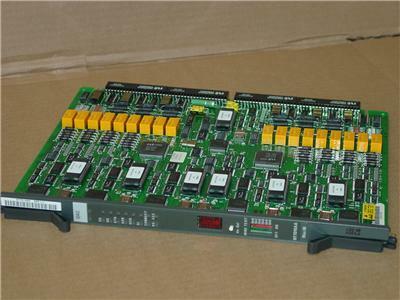 The Nortel QPC43 Peripheral Signaling Card is a Common Equipment card which enables signaling between the CPU and PE shelf through network cards. The QPC43 Peripheral Signaling card also provides a 2.048 Mhz clock and timing signals for real time applications. One QPC43 can be used on any Network, CPU/Network, or Core/Network module. · One per Network, CPU/Network, or Core/Network module. The Nortel Superloop Network card (vintage BA) interfaces between the Core network of the Meridian Option 21-81 PBX system and one Option 11-81 IPE shelf to allow operation of any IPE module. The Superloop Network card is installed into either a Core Network module or a Common Equipment module to allow the link to the IPE module. Interfaces between the Core network of the Meridian Option 21-81 PBX system and one Option 11-81 IPE shelf to allow operation of any IPE module. The Nortel Superloop Network card (vintage BA) interfaces between the Core network of the Meridian Option 21-81 PBX system and one Option 11-81 IPE shelf to allow operation of any IPE module. 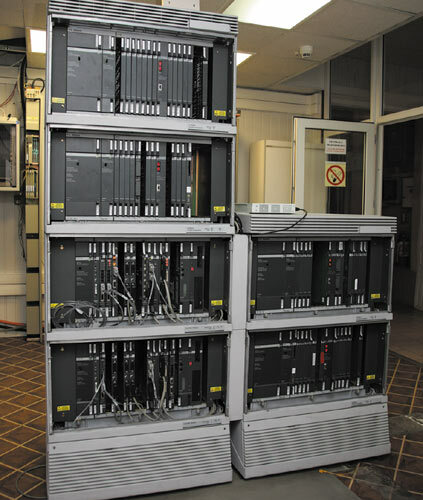 The Superloop Network card is installed into either a Core Network module or a Common Equipment module to allow the link to the IPE module. The Dynamic Resource provides quality refurbished Nortel Superloop Card NT8D04BA Nortel Meridian & Succession at an affordable price. All Nortel Superloop Card NT8D04BA Nortel Meridian & Succession are refurbished Nortel Meridian & Succession that will be delivered to you in like new condition. Call today about quantity discounts available for refurbished Nortel Superloop Card NT8D04BA Nortel Meridian & Succession. The Nortel Meridian Ring Generator Card interfaces with PE cards to provide ringing to any analog device on the Meridian 1 PBX system. The Ring Generator Card will supply ringing to analog telephones, modems, fax machines, and telephone answering devices. The Nortel Meridian Ring Generator Card fits into the IPE module of Meridian Option PBX's. The NT5D12AH Nortel Dual T1/ PRI Card vintage AH allows you to combine two T-1 connections on one card. The Dual T1/PRI card helps to save space on the Core Network shelf. · Compatible with Meridian Option 21, 21C, 51, 61, Option 61C and Option 81 PBX systems. · Maintenance contract coverage is available for this item. Provides 8 universal trunks. Supports DID trunks Supports RAN, music and paging equipment. Use in Meridian systems May be installed in IPE or CE/PE modules. 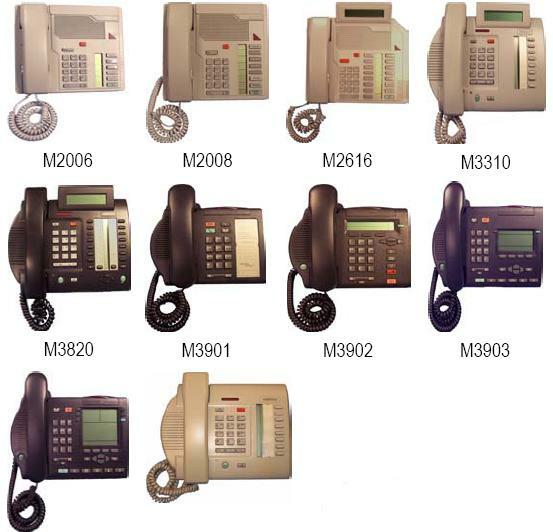 · Supports phones with 90V message waiting, fax, modem and more. The Meridian Mail Processor Card interfaces with the central processing unit of the Meridian Mail system. It is required for proper system operation.